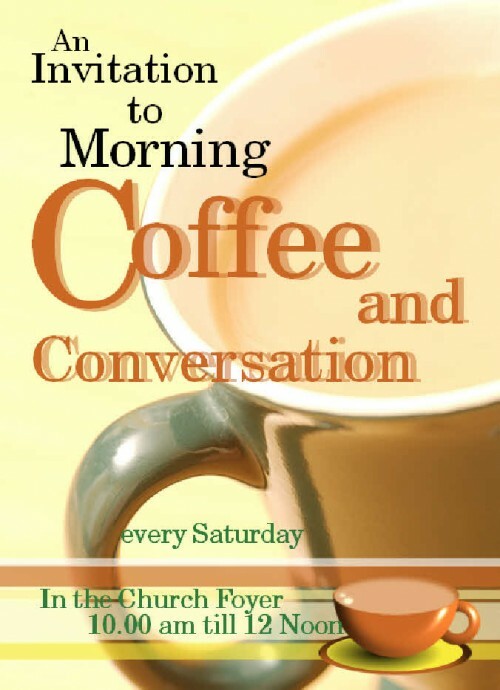 Every Saturday morning coffee and tea is available in the Church foyer. Its an opportunity to rest your feet for a while and have a chat. It could be with old friends or for the first time getting to know some other people from the local community. There is no charge for the refreshments just a plate for a donation if you wish. 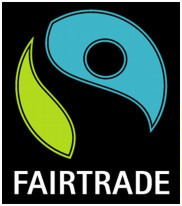 Kingsdown is a FAIRTRADE Church and all the tea, coffee and sugar used at these Coffee Mornings comes from a FAIRTRADE source.